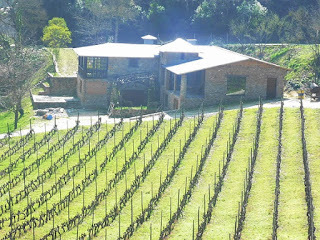 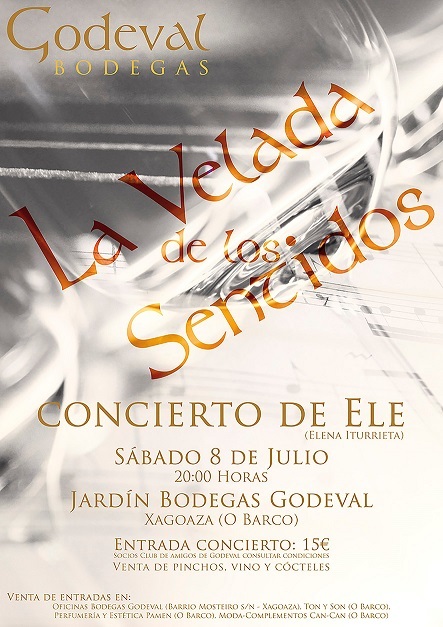 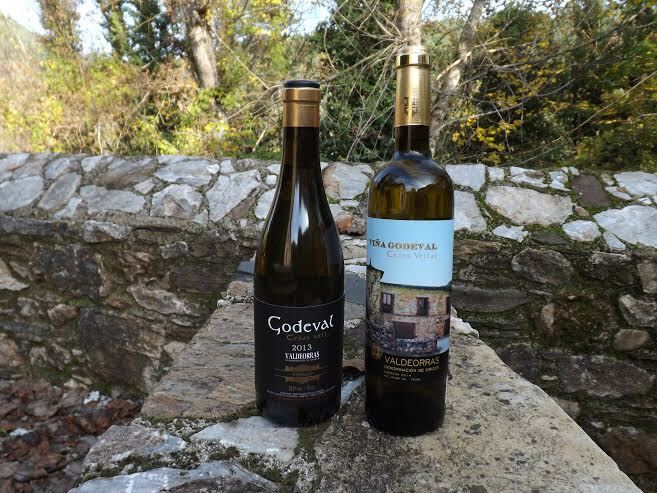 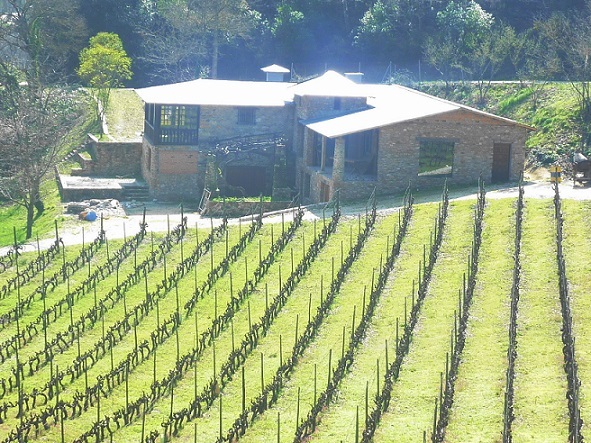 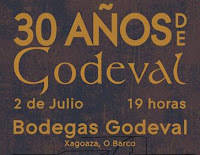 Godeval valdeorras winery has one of its brands godello in the prestigious list of the 100 best wines in the world each year takes the American magazine Wine Spectator. 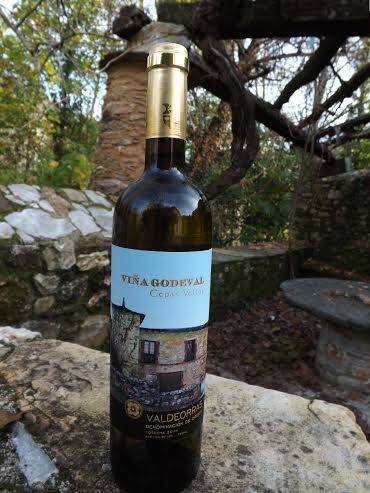 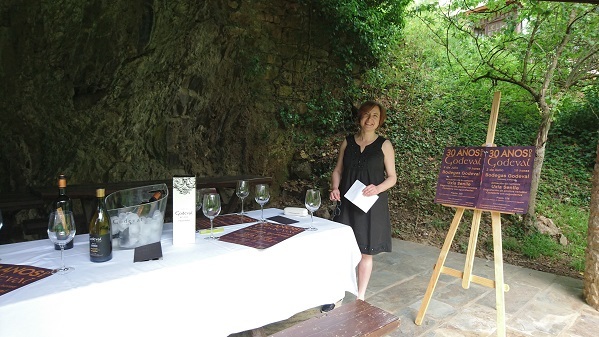 In the 36th position Viña Cepas Vellas 2013 Godeval stands with 92 points and becoming the only Galician white wine (Valdeorras) found on this list. 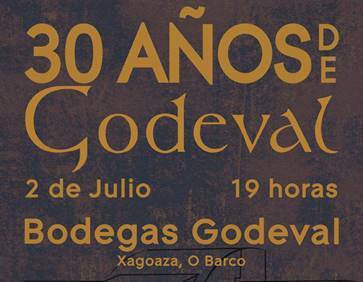 La bodega valdeorresa Godeval cuenta con una de sus marcas de godello en la prestigiosa lista de los 100 mejores vinos del mundo que cada año saca la revista americana Wine Spectator. 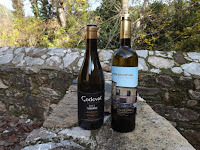 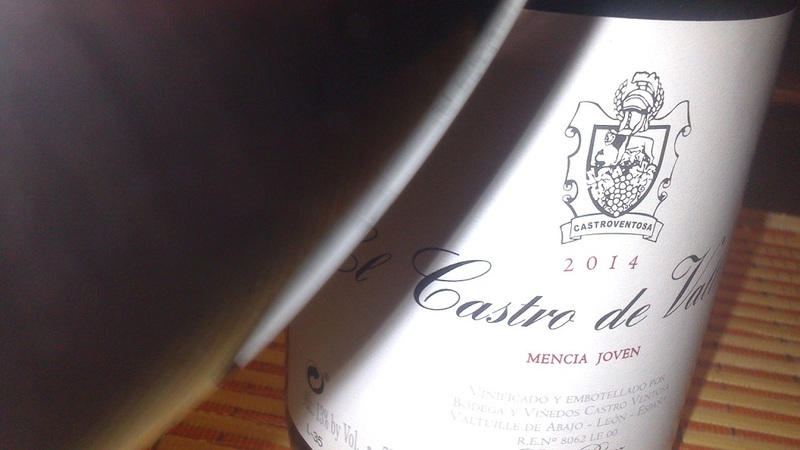 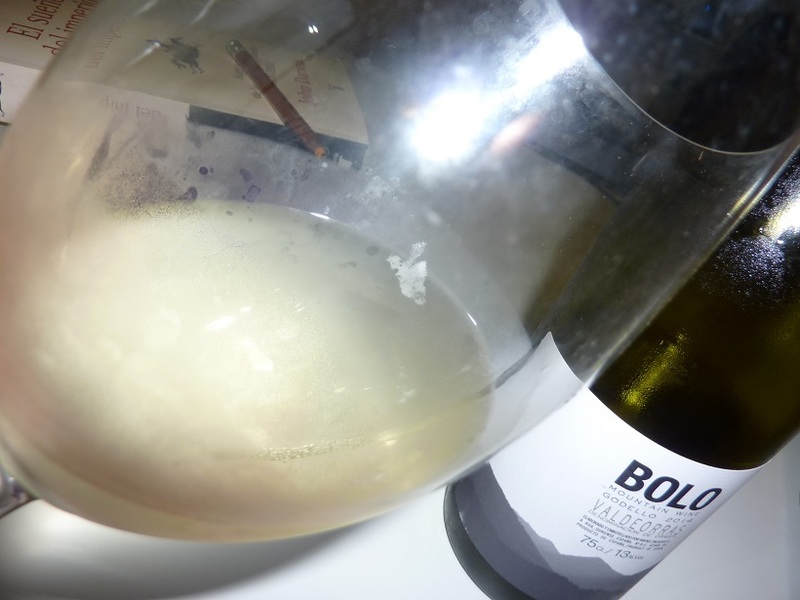 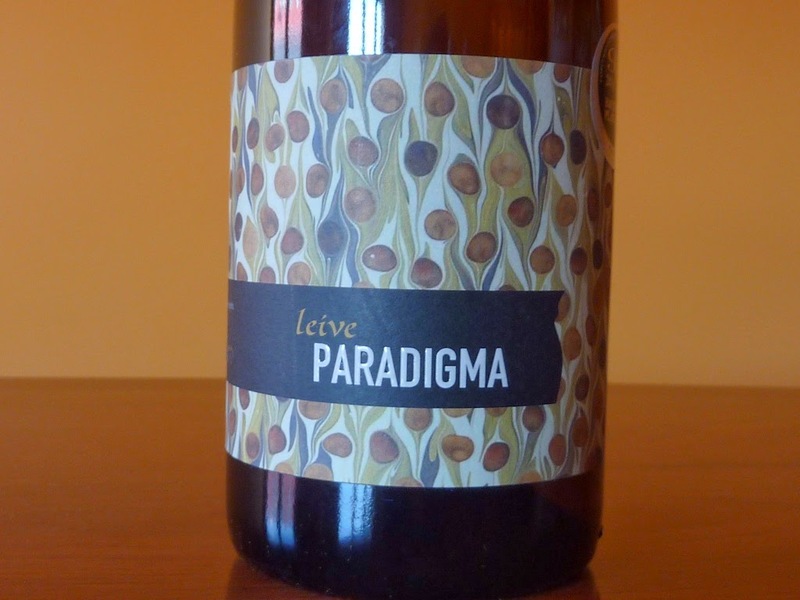 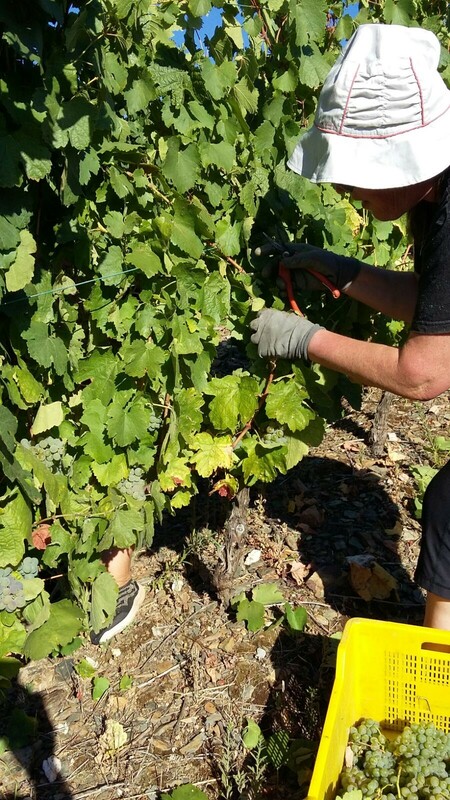 En el puesto 36 se sitúa el Viña Godeval Cepas Vellas del 2013 con 92 puntos y convirtiéndose en el único vino blanco gallego (DO Valdeorras) que se encuentra en esta lista.